LATAM is going to dismiss some 1,200 airport-based staff in Brazil and replace them with workers from a services company to cut costs it has been revealed this week. 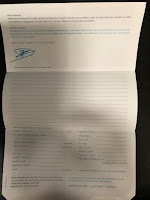 The airline confirmed there would be redundancies but hasn't specified the exact number, would not give an exact number. A union representing the employees said that employee terminations would become effective next week. LATAM advised “The company has adopted measures so the change will have the least impact possible on workers. Still, there will be a reduction” in the number of employees. The employees affected work at Sao Paulo and Rio de Janeiro airports in the baggage and ground handling departments. 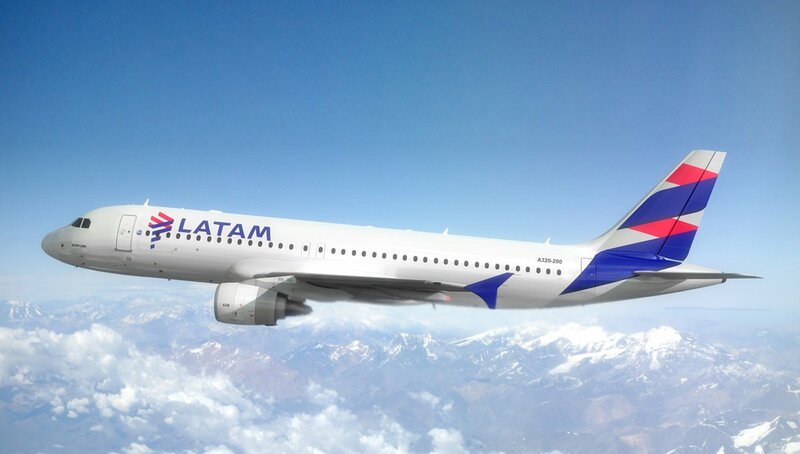 LATAM has gone with Orbital to handle ground operations including baggage from next week onwards.